David Lee is an independent rock art researcher, author and lecturer focusing on the function and context of rock art in the Great Basin and the Mojave Desert, and the ethnography of Australian rock art. He has recorded Native American rock art in California, Nevada, Utah, Arizona, and Idaho, and has co-authored several papers and reports on the rock art of the Mojave Desert and the Great Basin. 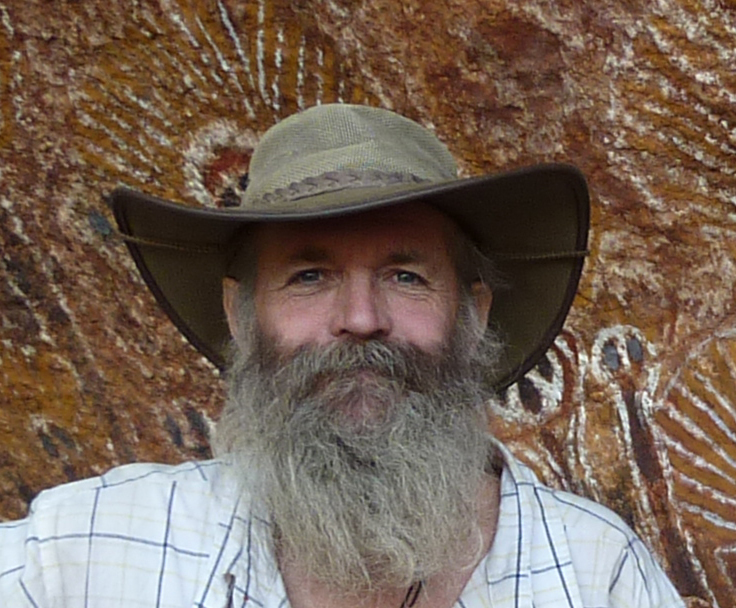 For the last ten years he has been studying rock art and associated traditional knowledge in the Northern Territory of Australia, and is currently assisting researchers at the Centre for Rock Art Research and Management at the University of Western Australia on the first international comparative study of arid lands rock art.